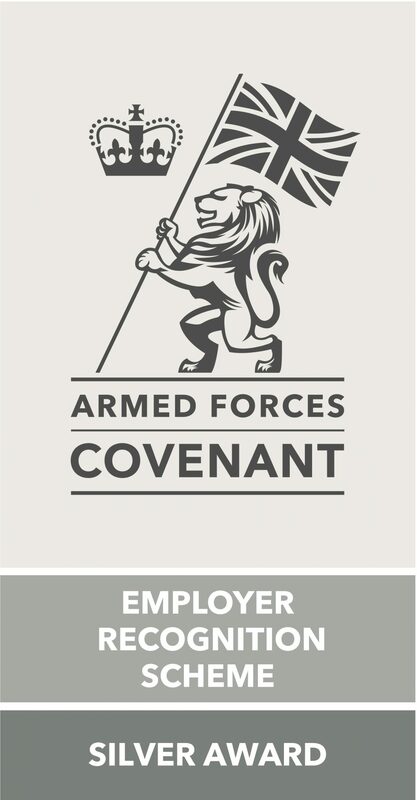 Wagtail UK are delighted to announce that we have achieved the Silver Employer Recognition Scheme (ERS) Award as part of our continued work with the Armed Forces Covenant and support of the armed forces community. The Employer Recognition Scheme (ERS) acknowledges employers who have provided exceptional support to the armed forces community and defence by going above and beyond their covenant pledges. Through a 3 tier approach of bronze, silver and gold awards, the scheme recognises the different levels of commitment provided by employers. This allows the Ministry of Defence to publicly thank and honour those organisation for their support. Wagtail UK look forward to being formally presented with our certificate at the prestigious 2018 Armed Forces in Wales and ERS Silver Awards Ceremony in November.